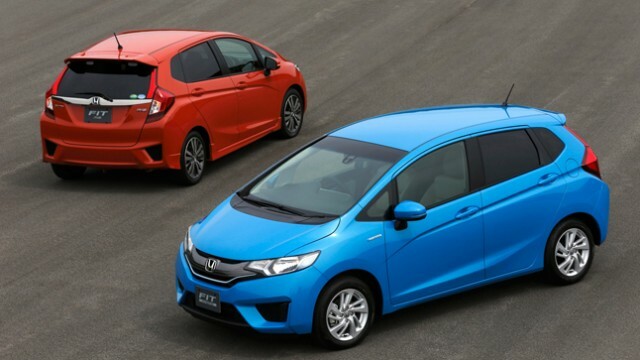 While the Honda Fit manages to achieve a nice blend between aggressive and restrained design aesthetics the Toyota Aqua follows sports hatchback route in terms of design as opposed to a traditional hatchback design. 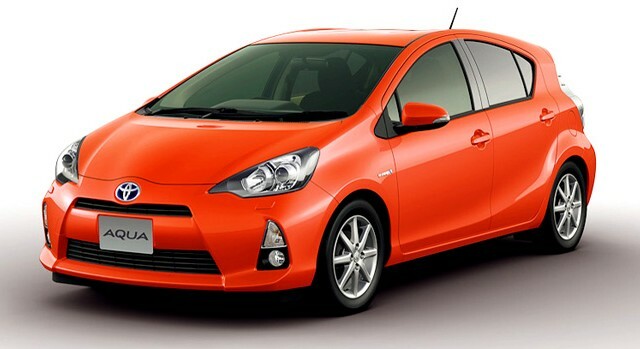 The front end features large headlights with sharp creases, the front bumper is relatively large and low to the ground for a hybrid vehicle of its type and it houses a fairly large front air intake. The rear ends design is much the same as we've seen on the Honda Fit, it houses large vertical taillights that once again extend to the roof spoiler and a fairly large sized rear bumper. 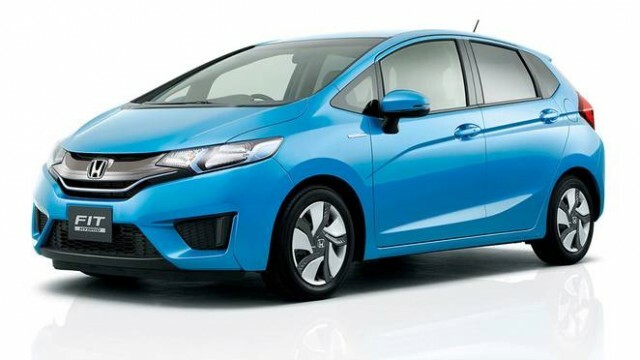 Housed underneath the 3rd gen Honda Fit's bonnet is a 1.5 liter DOHC 16 valve Inline-4 engine coupled with a hybrid drivetrain, mated to 7-speed dual clutch transmission. The Fit produces 109 bhp and 134 Nm of Torque. Due to the availability of instant torque from the electric motor; the DCT acceleration in the Honda Fit Hybrid is pretty decent under most circumstances. Thanks to the Hybrid drive train and regenerative braking the Fit is able to achieve anywhere between 20-24km/l (users calculation). The car also features a 40-liter fuel tank, which means you have a theoretical average range of anywhere between 800-960km however, the company claims an average of 35 to 37 km/l. 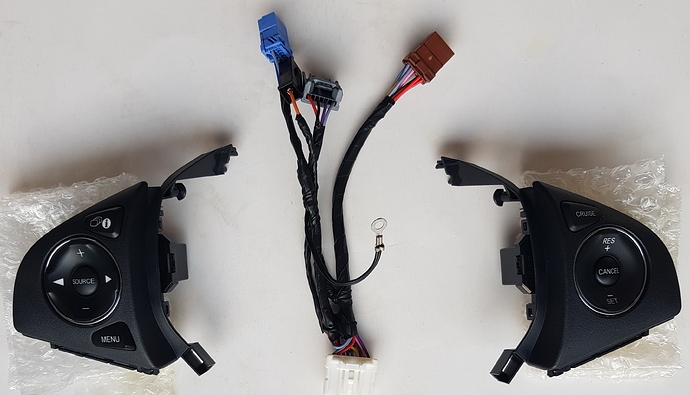 The interior materials of the 3rd Generation Honda Fit are mainly comprised black and polished silver plastic trim pieces featuring a minimalist design. The front and rear seats are covered in black fabric. 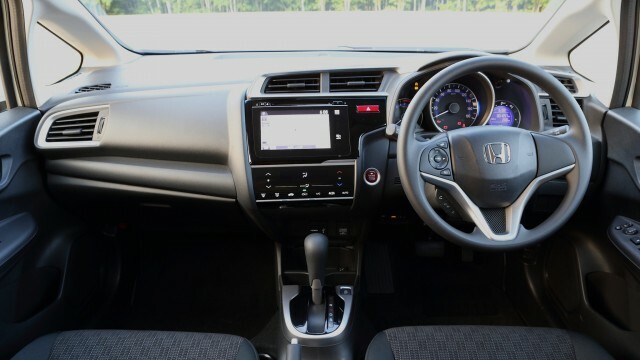 Standard features include climate control, cruise control, keyless entry, a multifunction steering wheel, push start ignition, a 160 watt 4-speaker stereo audio system and a 5 inch touch screen infotainment system. The 3rd Generation Honda Fit features a generous rear head and legroom. The Honda Fit also has a decent sized boot and thanks to Honda's magic seating that allows the seats to be folded in many different ways it vastly increase storage space and overall practicality. The Toyota Aqua once again manages to fall short as it only achieved a 4/5 star safety rating from JNCAP, still very good but just not as good as the 3rd generation Honda Fit. 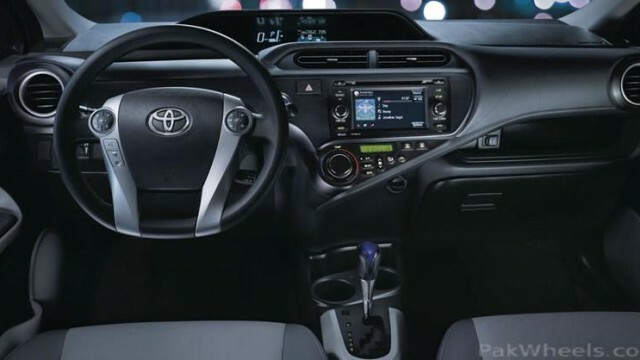 The Aqua also features twin air bags in the front and a total number of six airbags depending on the variant, Traction Control, Toyota's Brake Assist system, ABS brakes with electronic brake force distribution and Vehicle Stability Control. What is the ground clearance of both cars ? 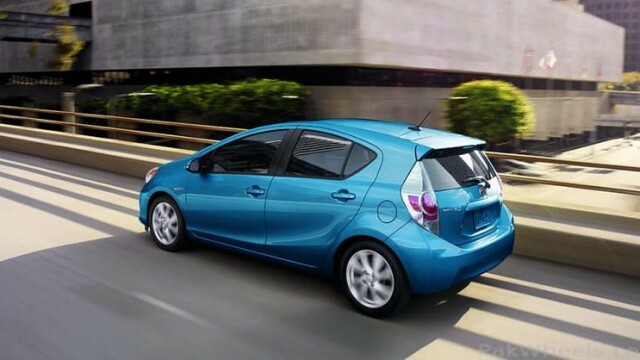 The hybrid powertrain weighs around 40 kg (88 lb) less than that of the standard Prius Liftback. The 1NZ-FXE engine produces 54 kW (73 hp) and the HSD motor is rated at 45 kW (60 hp). The prices you are quoting is also exaggerated. Note to editor, kindly check with the technical specs before you post anything. some serious misinformation there. Plz compare the ground clearance of both vehicles? Fitting Facility is available in Lahore.